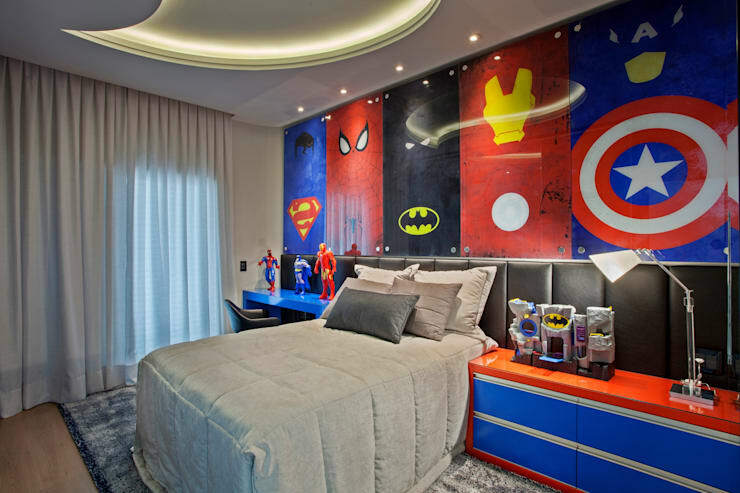 An opportunity to design and decorate your house can be an amazingly creative affair. An affair that can exult you to euphoric heights or simply drive you insane with choices. The reason being, we’ve all seen picture-perfect home scenes recreated in décor magazines and wondered how it will feel like to really live in a place like that! Somewhere, we’ve wanted to recreate that scene in our home too. Cinema has the capacity to transport us to a different world – the world that we know is unreal yet feels real when you live it with the characters in the movie for the 2-3 hours that you watch. But some movies linger in our minds longer. The characters, story line, and cinematography are powerful enough to leave a lasting impact. If you and everyone at home stop in your tracks every time this movie plays, then it works as a great inspiration and starting point for your movie home theme. Harry Potter, for example, is an all-time favorite around the world. With some simple and easy tricks, you can transform your home into a magical world. Your all-time-favorite superheroes still inspire children on the big screen. Why not bring the theme to your home? If you think about it, a lot from your favorite movies or shows can be added to your life, especially quotes that resonate with you. If your favourite changes with time, you can just add to the décor with new quotes and simple artifacts that cleverly show your liking for the things larger than life. Books have the ability to wield a huge influence over our lives. Thoughts and ideologies shared through books can shape our world. More importantly, books can fire up our imagination. When the author describes a scene or setting, our brain creates its own fascinating visual allowing us to be a part of the story. We live the character’s fear, feel their pride, enjoy their romance and weep for their loss just like it was our own. 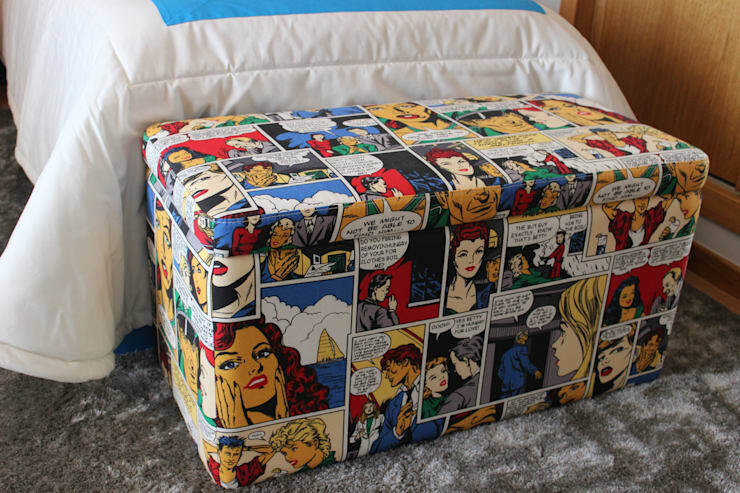 In an book-inspired home theme, you can bring a part of your favourite book or comic to life the way you imagined it. It can come in interesting bits and pieces – your favourite characters chatting with each other, or a window with flowing curtains that the book’s protagonist stands by when having coffee, a particular brand or objects that he or she prefers using. For a favourite detective thriller, you can add a magnifying glass and a parchment on the wall that can be read only using the glass. For your favourite comics, you can create an entire scene from the pages of the book you love. The world is such an amazing amalgamation of cultures, some of which contributes to the fabric with which we weave our lives. Each country and city have something to offer that makes it unique. You could also have fond memories from your favorite vacation and carry a secret yearning to go back. Why not pick and choose the little things that remind you of your favourite place in the world and recreate it in your home? Start by adding at least one specific décor item in each room that reminds you of you favourite place. It could be the motifs on the bedding and curtains, or the overall seating and setting style. It can reflect in unexpected corners like the styling of your lighting and mirrors, or explicitly via art, painting and statues. It could reflect from the souvenirs you put on display (like fridge magnets) or even from photos of your visit there. Nothing works like a favorite colour when it comes to home décor ideas that simply do not lose style and character over the years. You can use colour to accent any of your other décor ideas. Be it your favorite movie or a specific place or culture or book, colours can describe what you want to say without spelling it out. You can have each member of the house pick their favorite colour for a room with a central colour that flows through the home colour theme. You can accent each colour with a pattern, texture or design that is reflective of the mood you want to create in the room. It can be creative and playful for the children’s room, romantic for your bedroom and clean and sophisticated for your living room. This gorgeous arrangement was created by Apriori Design based in Mockba. If you give forethought to your design and décor, you can actually let a single concept flow through the house. For example, you may want to drive in an element of calm and peace in every room for a house to exude a calm demeanor. The concept of ‘relaxation’ then changes from room to room to help you unwind in the best way possible. The living room, for example, can have a zen garden corner that can allow you to sip your morning cuppa. 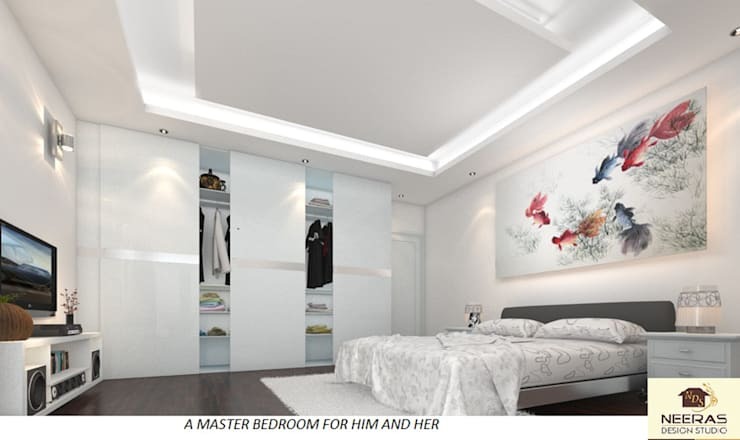 The bedroom can have a movie corner where you can unwind and relax to watch your favorite shows and films. And your children’s room can incorporate a book corner to inculcate the joy of reading. Nature makes for interesting décor inspiration as it connects you better with the elements, bringing you closer to a feeling of natural living. You can incorporate more rustic wood and wrought iron finishes to all your furniture. You can have shell décor in the bathroom and a small lotus pond or a cascading waterfall in your living room. And always a few indoor plants in all rooms. Decorate your home with things that have inspired you and things that you love and cherish. That way, the home becomes an extension of you that completes your living experience! 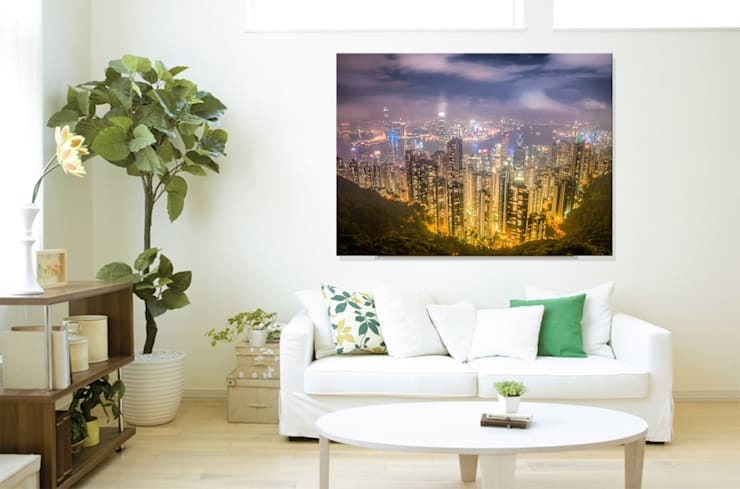 For some more home inspiration, take a look at The Artistic Hong Kong Terrace. Which of these themes will you try? Let us know in the comments!